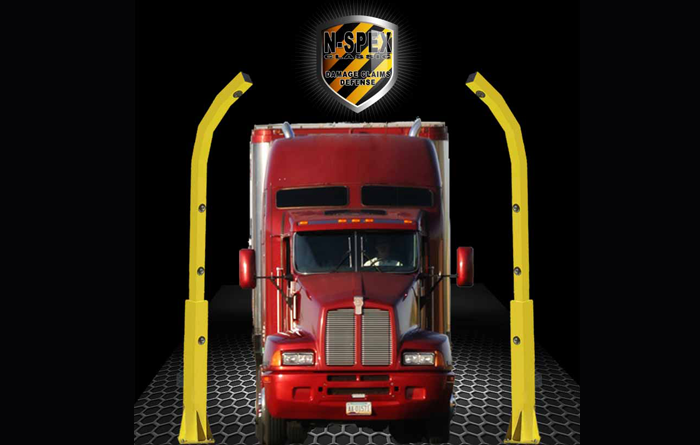 A New Addition to the N-SPEX Vehicle Inspection System family of vehicle condition Inspection & Documentation Systems. N-SPEX Cameras are so small as to go unnoticed, yet are rugged and completely vandal-proof. Sealed, watertight housings are weatherproof and high-pressure wash-down resistant (NEMA IP-66 rated). These High-Resolution cameras are made from rugged metal and feature a thick Lexan viewing dome with adjustable camera angle depending on how far away from the entrance you wish to start seeing the vehicle.